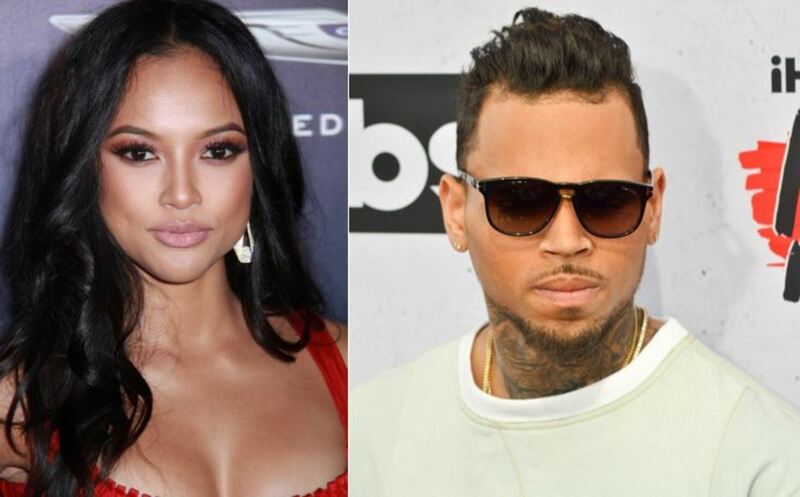 Digital soap starlet Karrueche Tran is in the middle of a real-life drama with ex-boyfriend Chris Brown. TMZ is reporting The Bay actress has obtained a restraining order against the R&B singer, alleging he threatened to kill her and had previously beaten her up. According to TMZ, legal documents filed by Tran also claim Brown threatened her friends, punched her twice in the stomach and pushed her down the stairs a few years ago. In 2009, Brown was sentenced to five years probation, a year of domestic violence counseling and community service for assaulting then-girlfriend Rihanna. 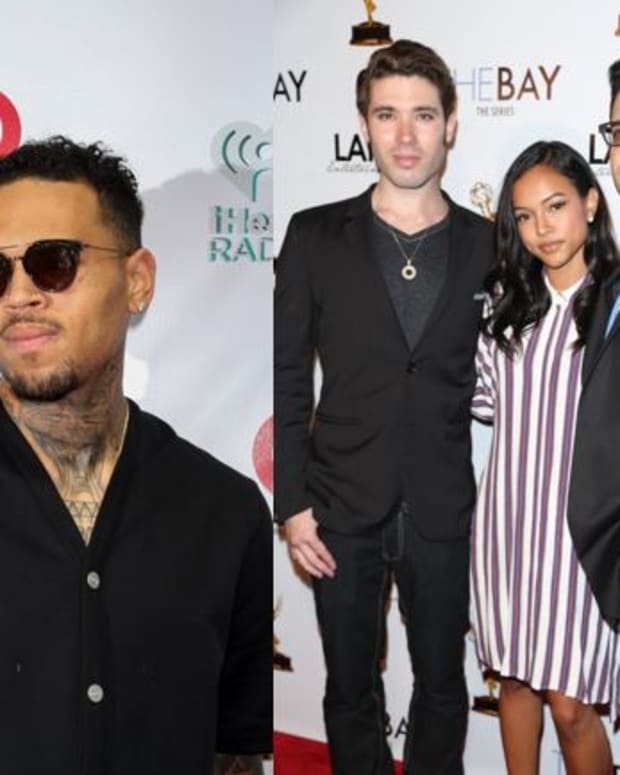 Chris Brown RIPS The Real's Tamar Braxton and Adrienne Bailon! 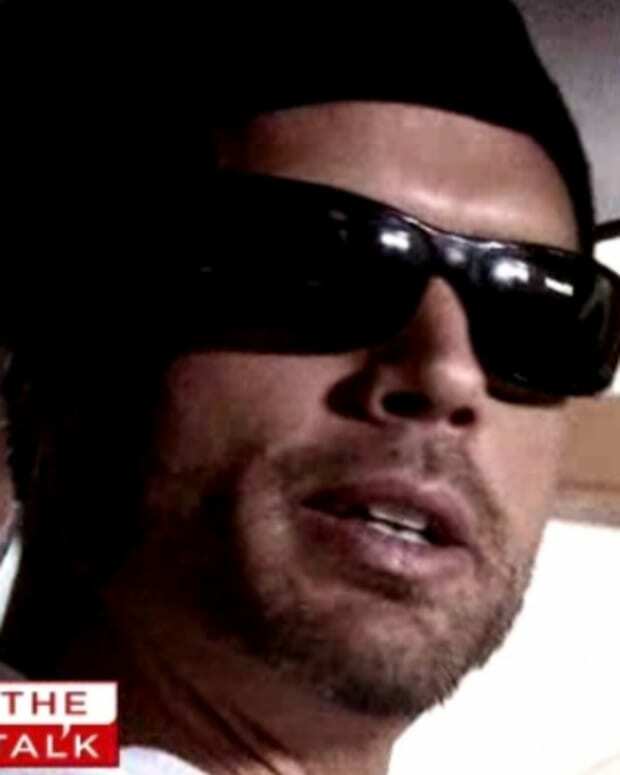 Joshua Morrow SPOOFS Chris Brown's Love Triangle Confessional on The Talk!